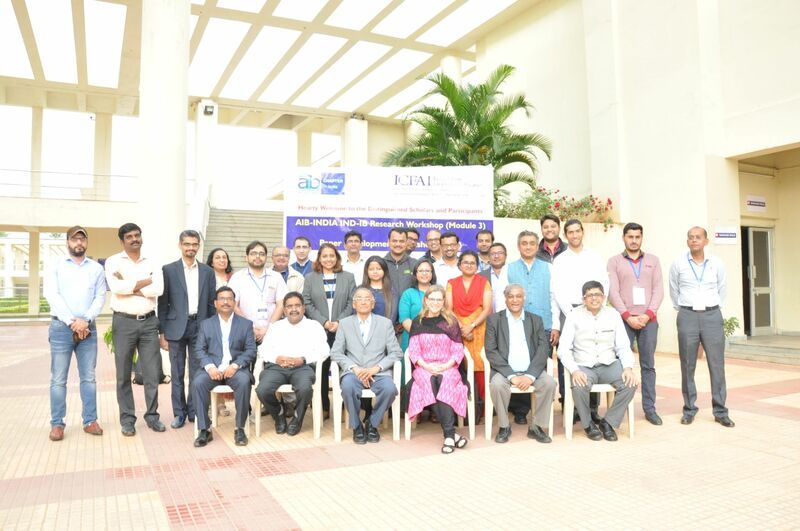 The AIB India Research and Paper Development Workshop was held on December 18-20, 2018 at ICFAI Business School, Hyderabad. 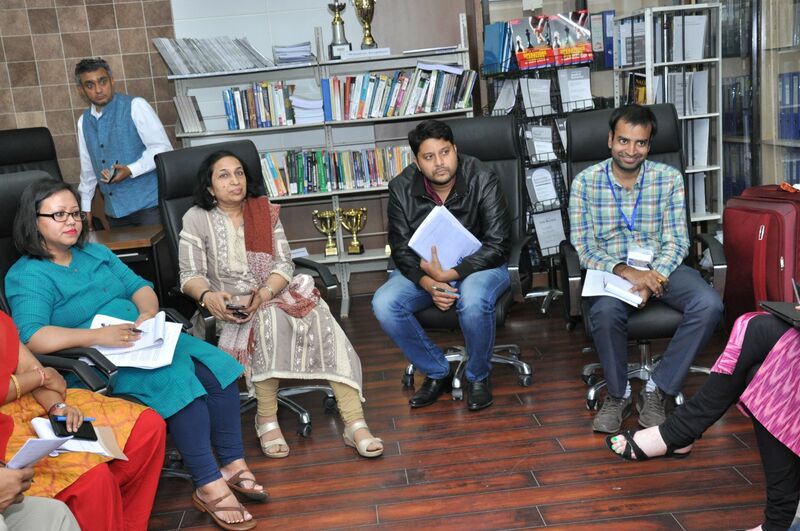 The event included a session of “International Entrepreneurship: An Overview” by Prof. Shameen Prashantham, (CEIBS China). 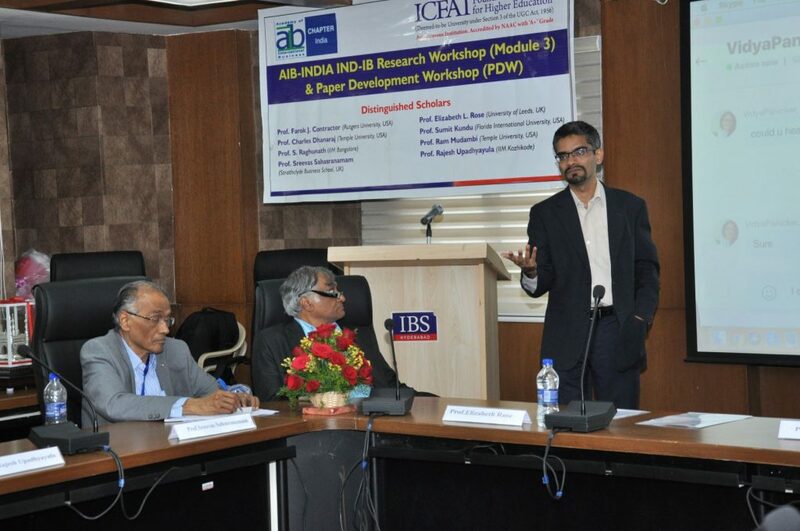 There were two INV specific papers in the Paper Development Workshop. 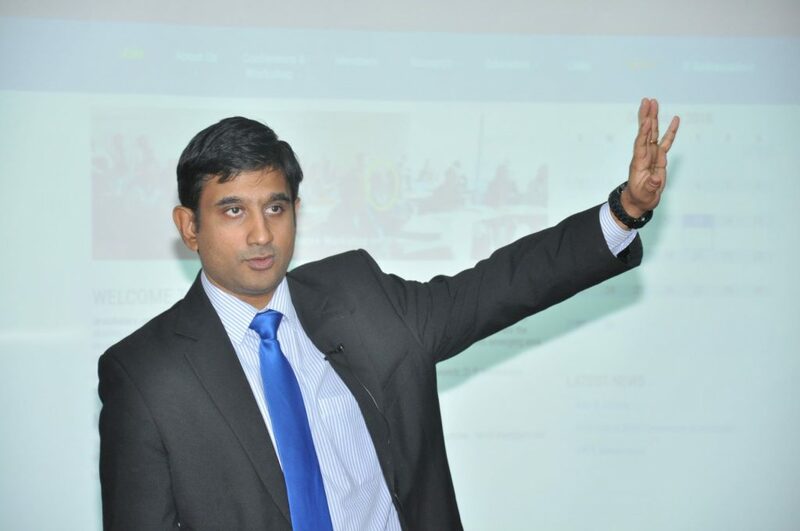 Photos below capture some of the moments from the event(courtesy of ICFAI Business School).